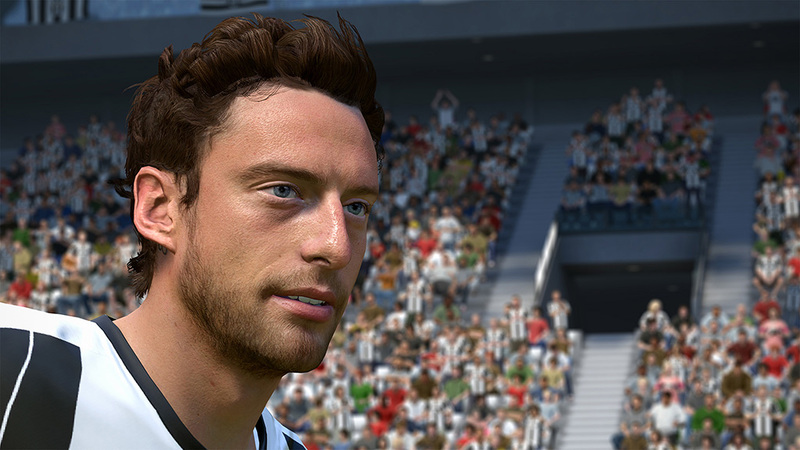 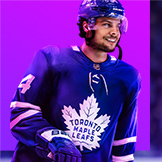 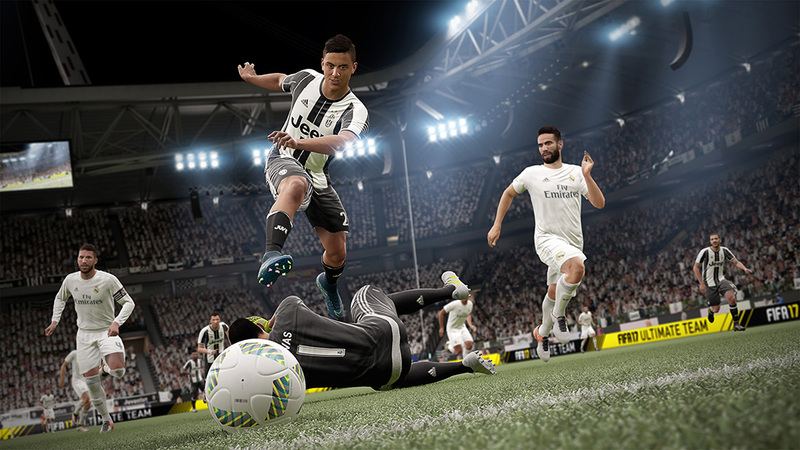 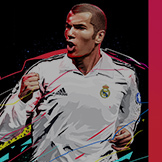 EA SPORTS is now the official video game partner of the Italian Champions, Juventus. 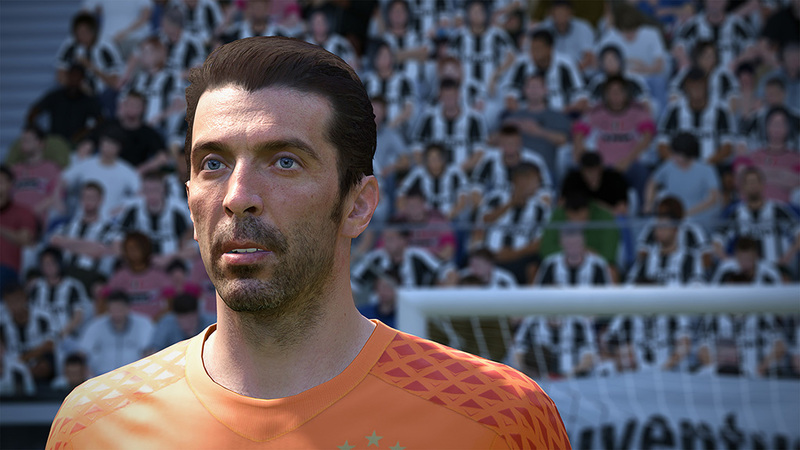 Fans of Juventus will enjoy new and updated 3D head scans of stars like Buffon, Dybala, and Chiellini. 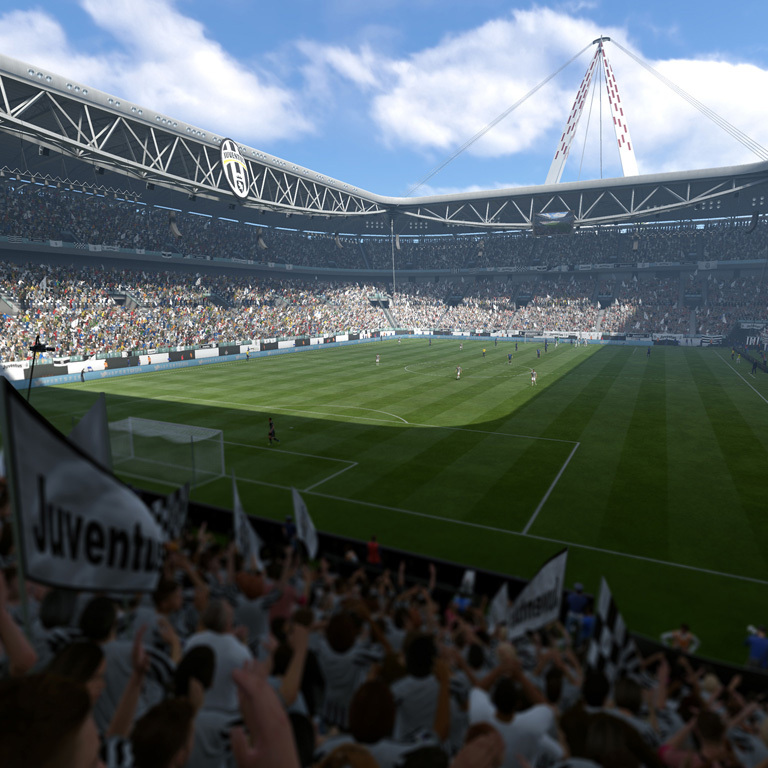 Play at Juventus Stadium, the home of the Italian League Champions, brought to life, accurately modeled, and recreated in-game. 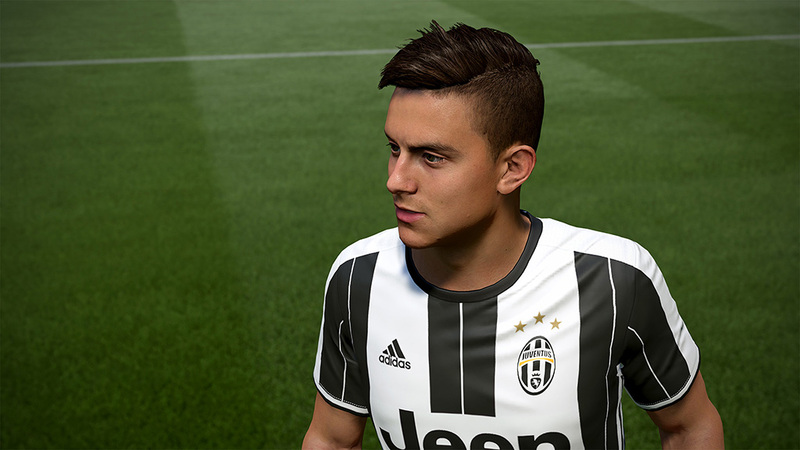 Using the power of Frostbite, see the stars of The Old Lady in FIFA 17. 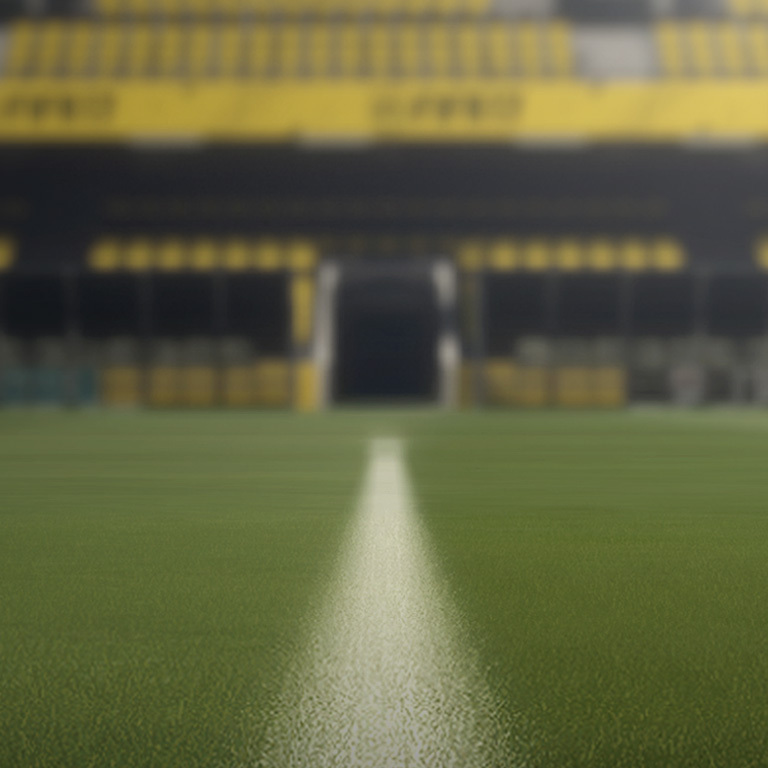 Play at the home of the Italian Champions. 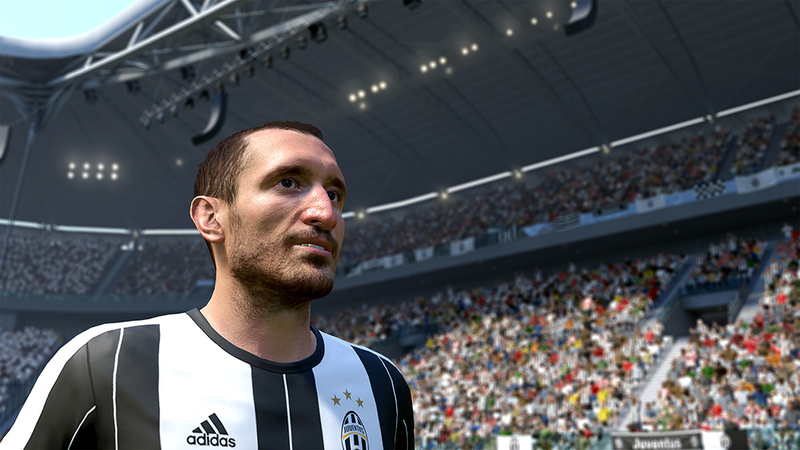 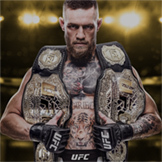 Own Every Moment with the 32-time Italian League Winners. 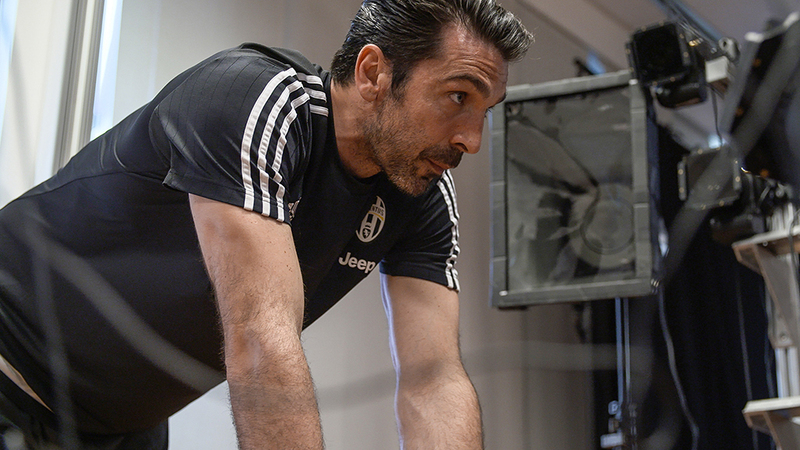 See exclusive behind the scenes shots of our head scanning session with the Italian Champions. 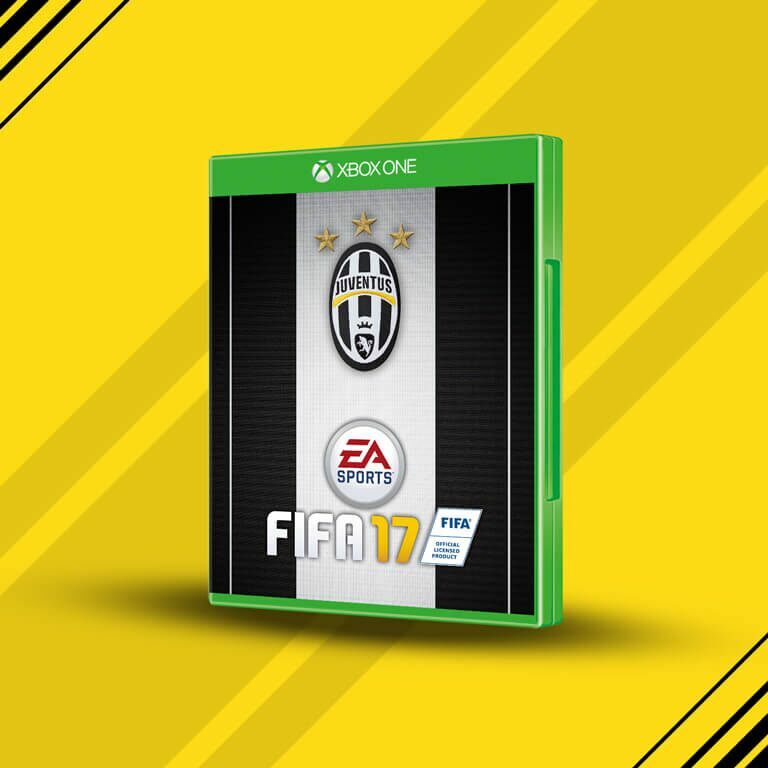 Get the Juventus FIFA 17 cover! 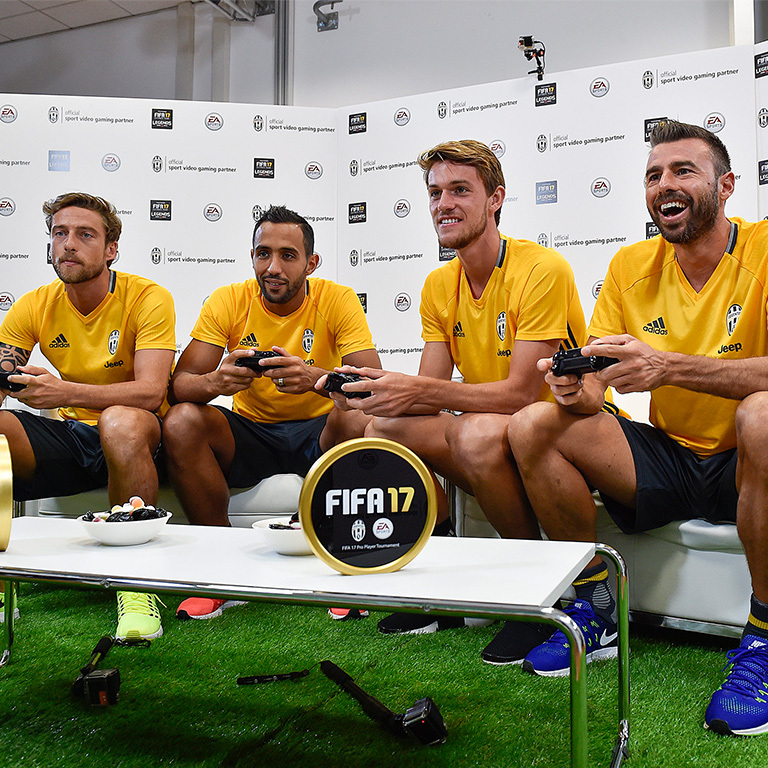 Represent the Italian Champions with free Juventus FIFA 17 downloadable covers, wallpapers, and more.